“I take the issue of unpaid UN interns very seriously and I support their call. I’ve met with interns, listened to them, and I commend and welcome their work in raising their voices. As you know for the UN to pay its interns the General Assembly has to change rule (ST/AI/2014/1) limiting paying interns. I encourage interns to continue lobby the GA to change that rule. I pledged to facilitate bringing their voices & ideas to MS”. 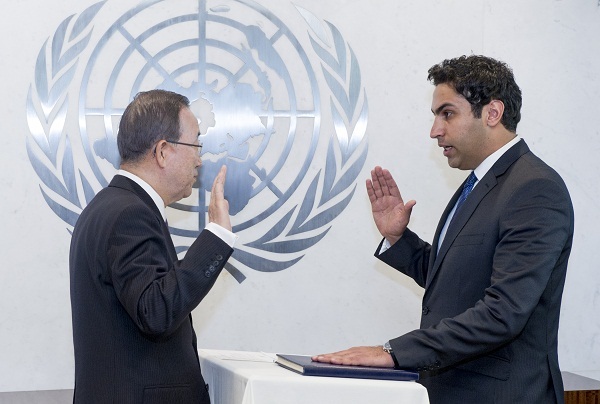 Ahmad Alhendawi, UN Youth Envoy replied to The European Post on Twitter.